125 years – you’re just getting started. I thank God for you, for your commitment to sharing and living out the Good News of Jesus Christ in the Lyndale Neighborhood and beyond. 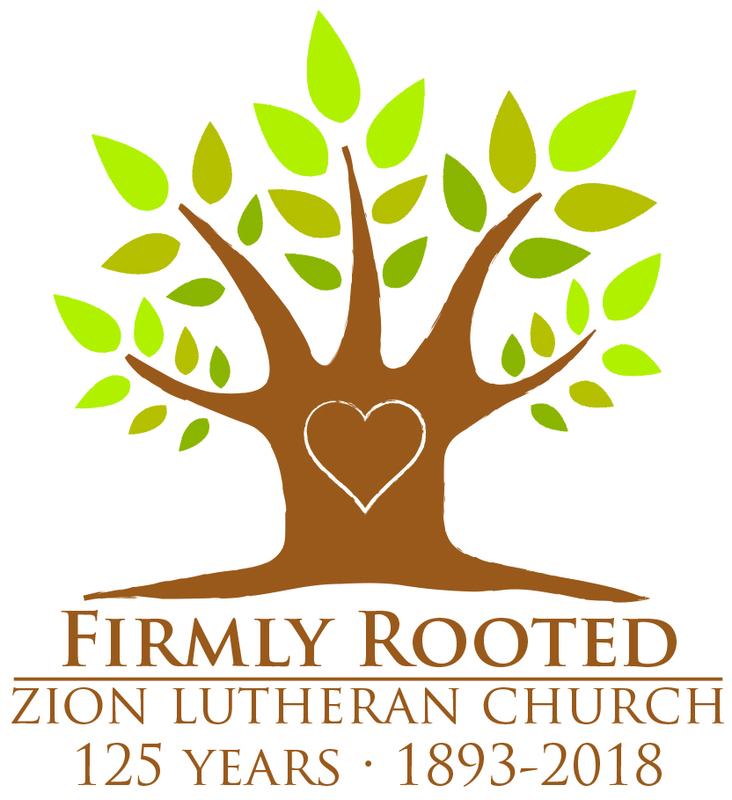 I am thankful for Zion’s commitment to providing learning opportunities for those discerning the call to ministry and serving as a contextual site for seminary students, this has been a wonderful gift to the greater church. 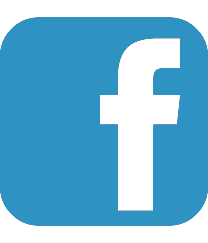 The creation of ZOOM House, the Lyndale Community Dinner and Recovery Worship, their missions and ministries are testaments to when we live out our faith together, we can have a profound impact in the lives of countless individuals and families. My wife, Liza, and I, along with our three children, Trygve (14), Josephine (11) and Marit (8) called Zion home for four and half years. We all have beautiful memories of you and our time together. Eight years later, Trygve and Josephine still reflect on our time at Zion with great fondness and their stories have become Marit’s stories too. You are a significant part of their story, thank you. We loved rolling up our sleeves, grabbing a paint brush, laying carpet, building closets, pouring concrete, planting trees and hanging banners. We loved working alongside of you in planning and carrying out the annual ZOOM House Gala. We loved being part of the Cod Squad at the annual Swedish Meatball and Lutefisk Dinner. 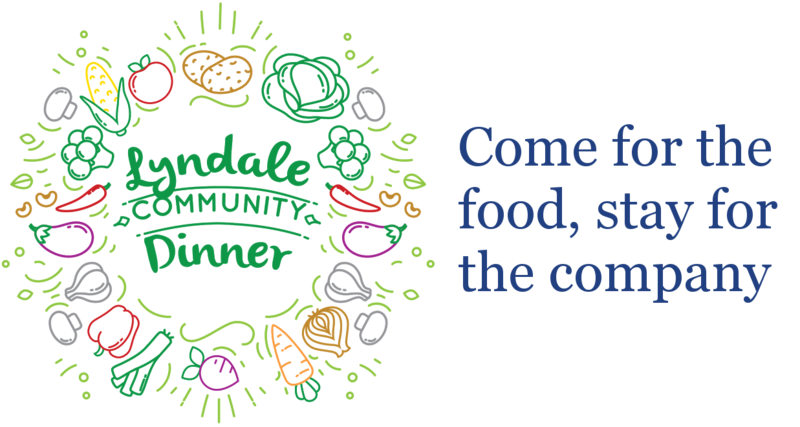 We loved serving guests at the annual Sharing Thanksgiving Community Dinner and of course the weekly Lyndale Community Dinner – beautiful examples how all are welcome at the table and the goodness of community that comes from breaking bread with one another. On behalf of Liza, Trygve, Josephine and Marit, happy 125th anniversary! May the Lord bless you and keep you now and forever.